JPI Healthcare Solutions has been fortunate to successfully grow our business in numerous areas of Latin America. 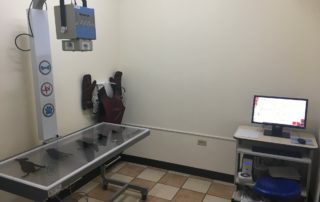 Last week, this included the implementation of a DirectVet 110-V Digital Radiography (DR) system at a clinic in Honduras. The DirectVet system is one of our newer offering from JPI. Recently upgraded in design and appearance, it has been even more appealing for our veterinary customers. 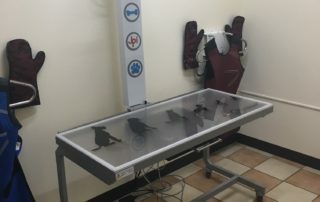 The DirectVet produces high quality digital x-rays at an attractive price point–without any special preparations with regard to power supply or construction. 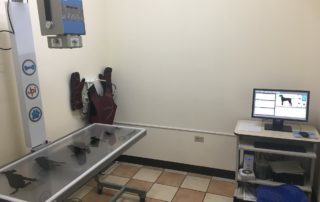 We are confident this new digital x-ray system will be put to great use at this clinic. Photos of the the installed system can be seen below. 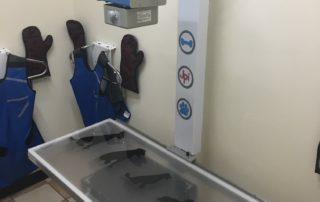 Additional details on the DirectVet system can be found here.